1. Stable, using single High Power LED lighting souce. 2. Integrative heat sink design, the LED connected with the metal reflector, never over heat. 3. High energy saving, compared with other traditional high bay light, it saves up to 80% power. 4. Instant light start, no warming up, no buzzling. 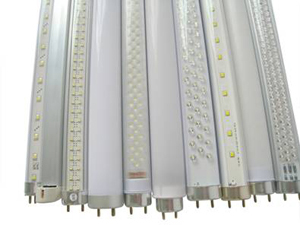 Aluminum Alloy，Glass lens,COB LED LAMP,10-42W Power.